Beaches are to the land Down Under, as spices are to India. Australia, located in the southern hemisphere of the world, is surrounded by water so breathtakingly blue, that one forgets the other colours of the rainbow. This island continent has more than 10,000 beaches, considering its vast coastline. Seeing visions of sun, sea, sand and fun? Enticing enough to start you thinking of an Australian vacation? Hold on! 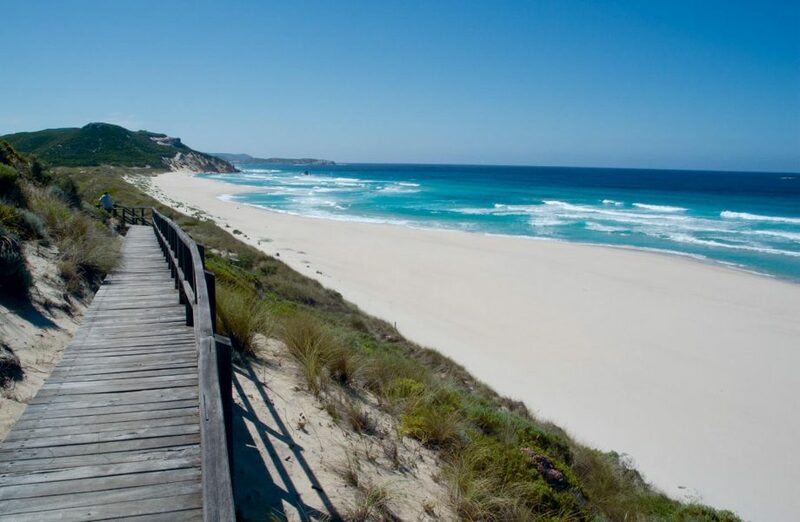 Two things to do before you start – check out VEHO, our one-of-its-kind travel planner and go through our pick of Australia’s top 10 beaches. 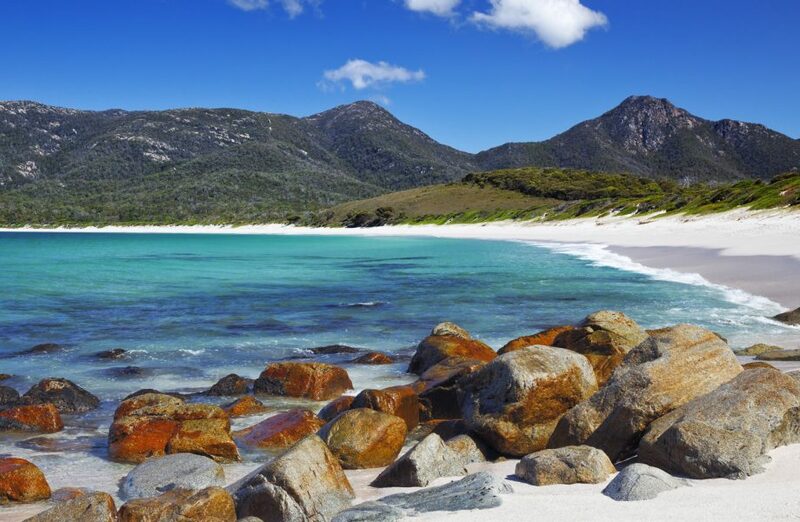 One of Tasmania’s gems located in Freycinet National Park, she only reveals her beauty to the deserving. By that, we mean that you will have to hike up to find this beach, but she is one of the most photogenic of this list (also meaning clean). It is one of the more quiet beaches too, despite being quite well known after being included in the list of the “Top 10 beaches of the world” by Conde Nast Traveller. 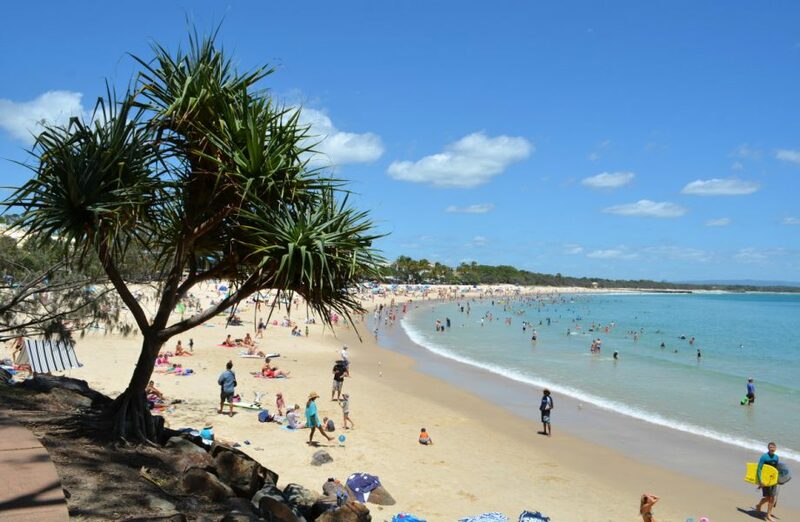 Describing Noosa beach is simple – ‘Water that mirrors the sky and sands that look lightly baked in the sun’ – the near perfect beach. It is the perfect place for outdoor activity like surfing, fishing and swimming, not only because the area is well patrolled but also because the beach is north-facing, which means the weather conditions are safer. This is probably why the beach is even better known for its “Noosa Festival of Surfing” held in March. Also, three words: free car parking. 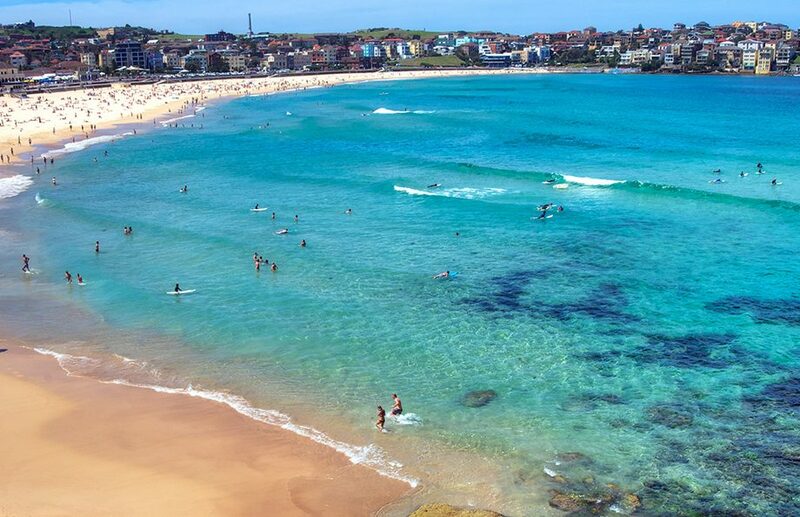 Bondi beach is another one of the most popular beaches, located in Sydney. Bondi is where the action is, be it great food, coastal walks, nightlife and shopping too. So much that the Bondi Beach Farmers Market is a draw for people from far and near. The beach is also home to the Surf Life Saving club that boasts of 100 years of service in pioneering safety techniques for surfing. Be prepared for the crowds though, Bondi is popular! 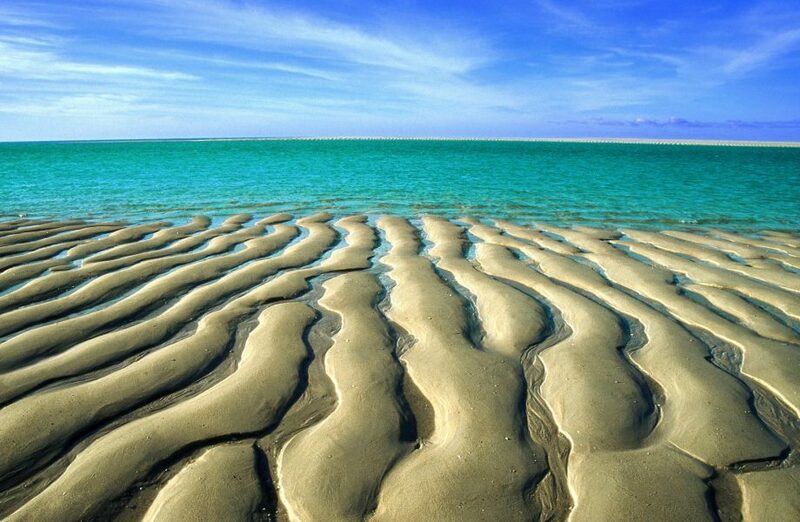 Cable Beach, Broome is described as the ‘perfect beach’ by many. She’s where you go to also catch the perfect sunset on the side of the Indian Ocean. The beach has its bits of history too, Australia’s first telegraph cable was laid between Broome and Java in 1889. Gentle waters and unique red soil are what sets apart Cable beach from the rest. Don’t forget to go on a camel ride on the beach when you are here. No prizes for guessing how long the 75 Mile beach is. 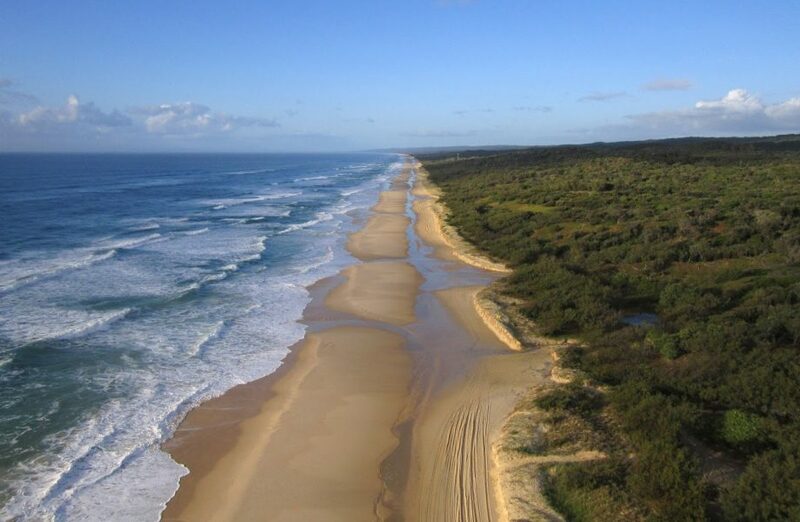 But did you know that this long stretch of beach in Queensland is an official road as well as an airstrip?! Depending on the weather condition and tides, this beach becomes a road. The airstrip is used by pilots who do joy-rides from neighbouring Hervey Bay. A leisuredly walk or drive along this beach can be quite an adventure. The sands of this beach are at times yellow, white and ochre all at once. Burleigh beach is one of the quieter ones,not much of a crowd puller but popular still. No major resorts here but you can expect clean sands, quiet shores and peace along this part of the coast. There is a parkland area and constant patrolling which makes this place great for families to hang out. Another attraction is the chance to catch some dolphins or whales in action, since the beach is quiet and proves friendly for wildlife. When your feet tire of walking the sands, feast on some local seafood. Look out for the arts and crafts market in this area too. The name is pretty self-explanatory. 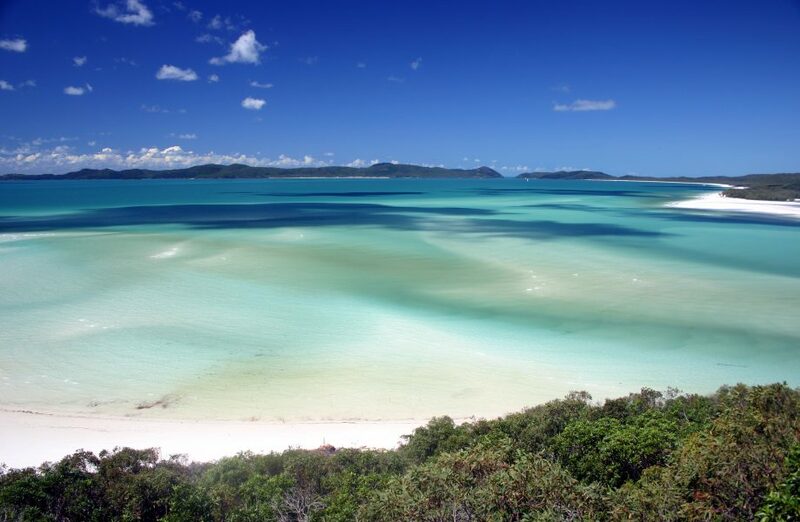 Whitehaven has sparkling white sands that are high on silica content. This is the perfect sand for beaches – never gets too hot to walk on and always soft as a pillow. There are no sands that are whiter and no water that are bluer – the beautiful sights one is alive for. 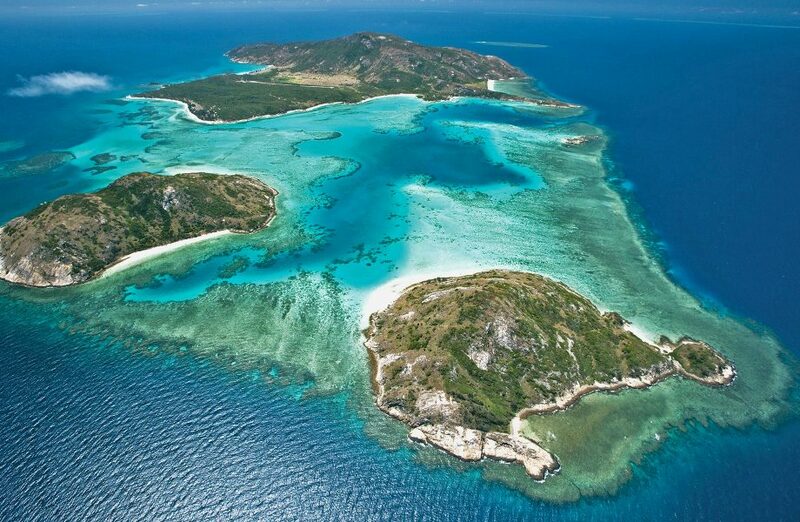 But that’s not all folks, there a lot of action here – Snorkelling, sailing, swimming, and aircraft tours – that’s what Whitehaven is known for. 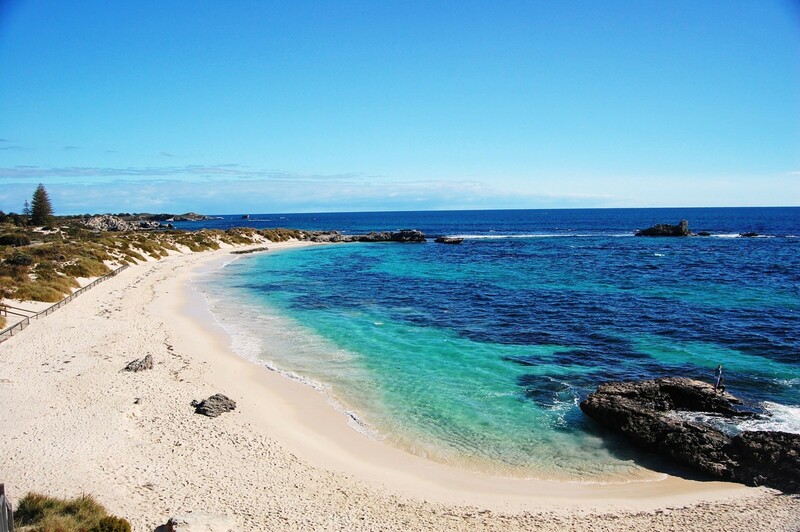 Western Australia is not as well known for its beaches as its Eastern counterpart. This makes Mandalay beach one of the less ‘touristy’ looking beaches, but nothing short of breathtaking. Lying in the midst of Walpole- Nornalup National Park, the beauty of this beach is raw and wild, the greenery is untamed and the jagged rocks cut through or reflect the sunlight. She is a different experience altogether from the rest on this list. Mandalay beach is where a Norwegian ship by the same name was beached a century ago. If you are lucky, you may see the shipwreck when the tides change. 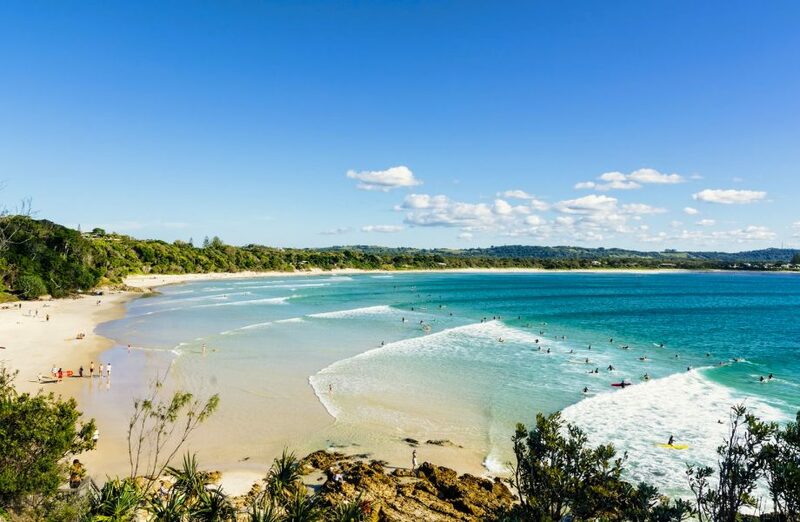 The Byron Bay Beach in New South Wales gives off the happy and laid back vibe. 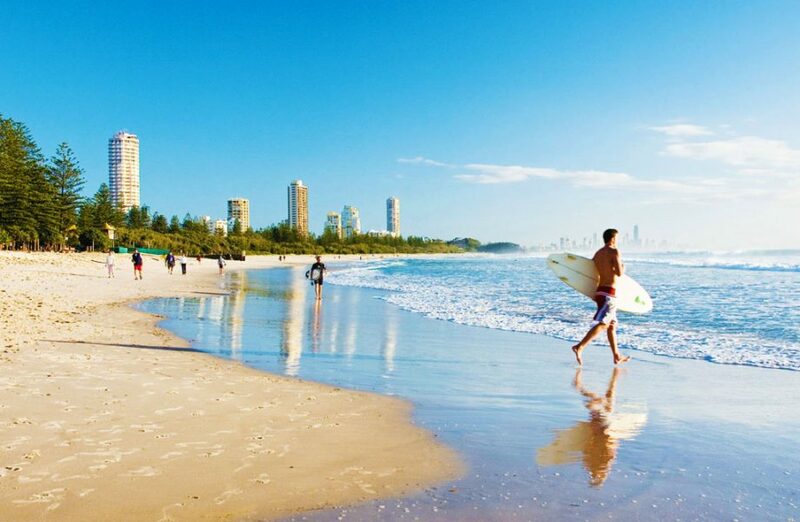 Not far from the Gold Coast, the beach is popular as a getaway for surfers. Enjoy hot air baloon-ing, kayaking, surfing and more adrenalin-pumping activities at Byron Bay. East of The Great Barrier Reed with the most Aussie sounding of names, this island has 23 stunning white beaches- which makes this island a true spectacle. Its beauty is directly proportional to the expense it takes to spend time here. So watch your wallets with this one. So get packing to experience this in a way only you can, by picking your trail through our unique travel planner – VEHO! Here’s how you have a ball in Gold Coast, for free! Good vibes and soaring tides – Best beaches in Spain for some Vitamin SEA!